An increasing number of couples from around the world are considering the perks of a destination wedding Bahamas today. As an enchanted location for the most magical and romantic day in a person’s life, destination weddings provide brides and grooms with dreamlike options not available in their hometowns. 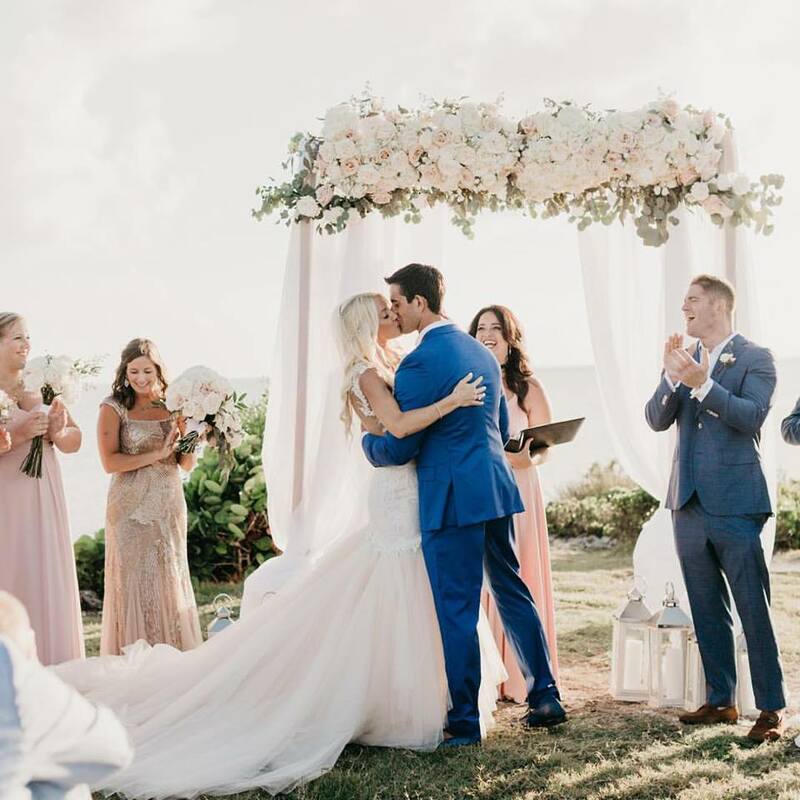 With the Bahamas, couples have the option of a perfect, aqua blue water and sky Caribbean wedding that is more conveniently located than most other Caribbean Islands today. Not to mention, full of happy and supportive locals, the Bahamas is a country based on tourism, welcoming every single guest and temporary resident with open arms. White sand beaches, aqua blue waters, and crystal clear skies that hug the horizon characterize weddings in the Bahamas. Incorporating local elements and artisan keepsakes, like rum cakes, straw basket centerpieces, coconut beverages, and more, a Bahamian wedding will feel like you’re already out on the honeymoon. Not to mention, your guests will be thrilled they are at a destination wedding Bahamas at the end of the day. Most couples choose warm, tropical destinations for honeymoons because they carry an allure of romanticism, sweeping each other off their feet in the clear blue waves. Instead of waiting until the honeymoon to emanate this kind of romance for all to see, you can make it part of your big day. There’s probably nothing more romantic that enjoying a beautiful Caribbean sunset by the side of your lover. Many people don’t realize that the Bahamas are located just off the coast of South Florida. Characterized by the same travel time of flying to the likes of Fort Myers or Miami, getting to the Bahamas for U.S. travelers is as easy as can be. The Bahamas themselves, though scattered around the Caribbean Ocean, are close in location, making it possible for guests to be on the Out Island shores by lunchtime. Many companies offering speedboat excursions that will island hop all of the Bahamian island favorites. It’s no problem getting guests from one point to the next in record timing. Due to the islands’ proximity to the U.S., most major U.S. cities offer direct flights to the Bahamas, under 3-hours for anyone coming from the Midwest or Northeastern regions. For people in the South, specifically Florida, they can get there on a 35-40 minute plane ride – that’s it! And the list goes on. 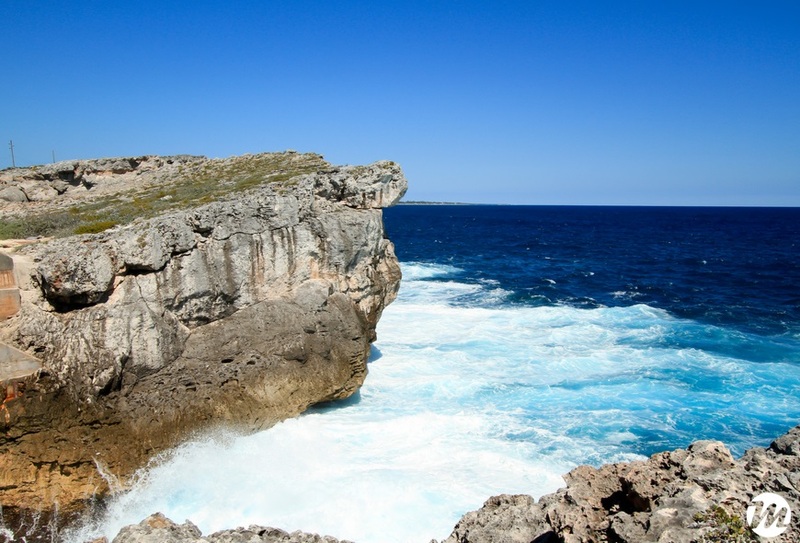 The Bahamas offers the best of both worlds, characterized by classic Caribbean benefits. Yet located close enough to the U.S. that it could basically be a U.S. state itself. Not to mention affordable and always beautiful. The Bahamas welcomes guests with open arms, including affordable hospitality and accommodation services. Here at Chic Bahamas Weddings, we’ll coordinate absolutely everything you could need for the perfect Bahamas wedding.